If you’re at all serious about creating your own business and being your own boss, social media presence is a must in this day and age. And if you’re reading this, you must already know that a professional looking brand isn’t something meant only for the “big business owners” but for us little guys too. 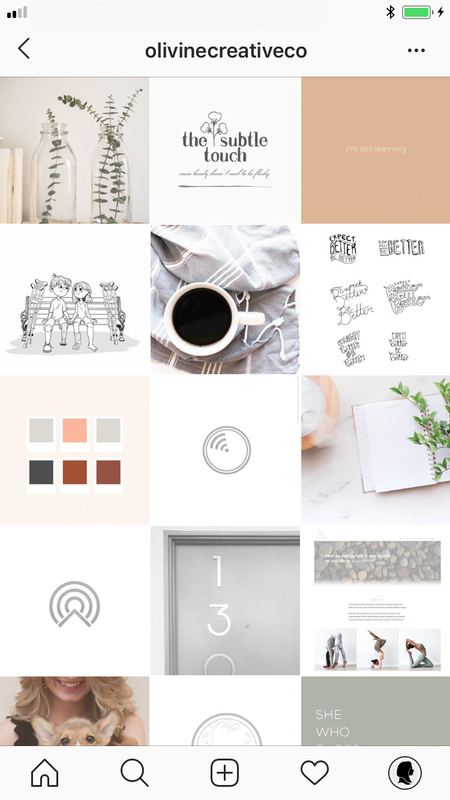 No matter if you’re only blogging, have an Instagram profile, Pinterest or all of them, nice, professional looking imagery makes a world of difference when it comes to your brand’s visual appearance. 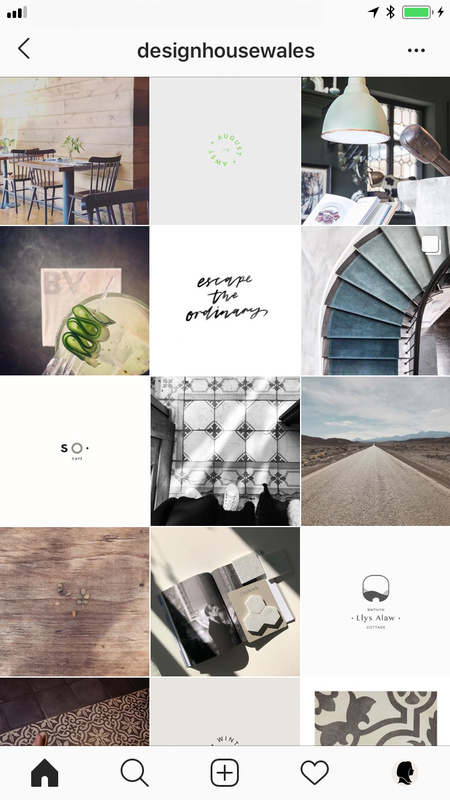 While browsing Instagram, you must have seen these beautifully curated profiles with not only product images but with beautiful photography in between. Have you ever wondered where these people get such beautiful imagery? 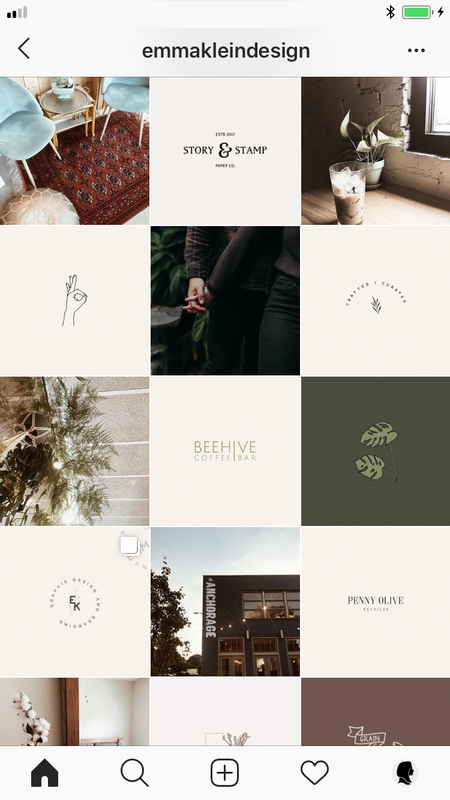 Have you ever tried to make something like that just to realize that your snaps are nowhere near as fancy as some of their images? Well, I have…it was awful. I’ve tried to make my own flat-lay arrangements with notebooks, pens, pencils, and I even added my prettiest teacup to the scene. 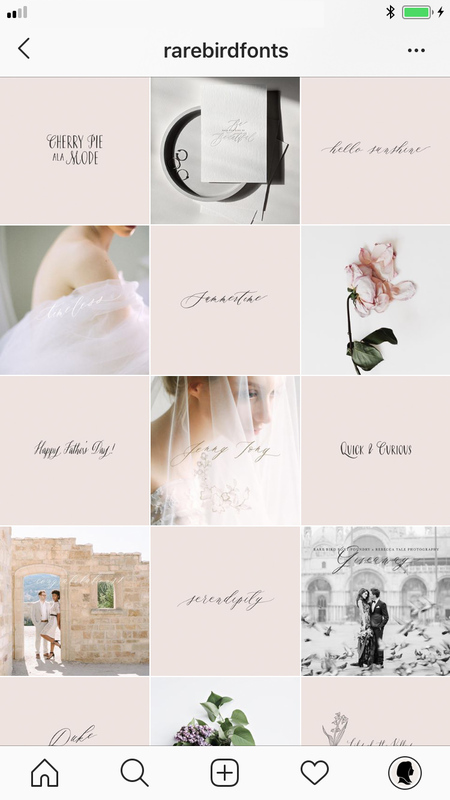 Long story short – I’m not a pro photographer and I don’t have unique accessories and fresh flowers just lying around my palace, so my images were mediocre at best and nowhere near as fabulous as I wanted them to be. So I was bummed out…until I accidentally came upon a styled stock bundle available for purchase and my mind was blown! Most of these Instagram accounts don’t shoot their own photos! They purchase styled stock photography from other people who have the know-how when it comes to this kind of stuff! What is styled stock and should you use it? When I say “styled stock photography”, I don’t mean the classic scary stock people or those awful photos with bad oversaturated colors. 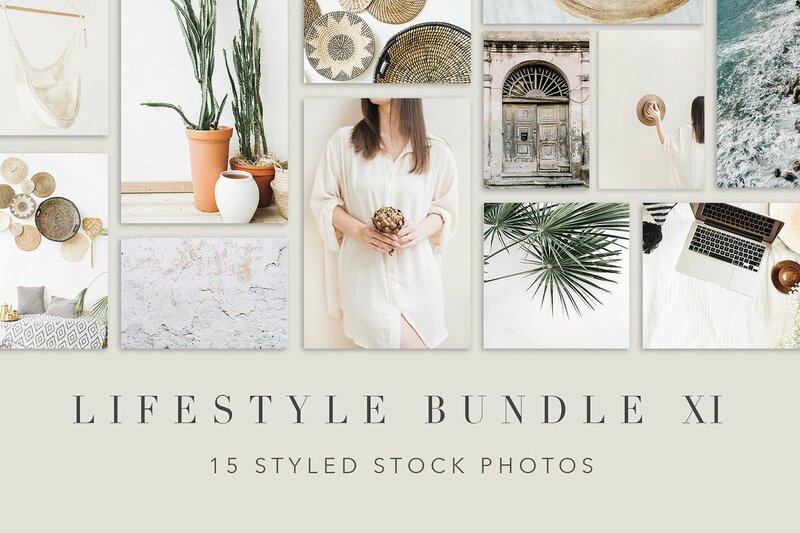 By “styled stock” I mean special image bundles designed for social media like Instagram and Pinterest. Images that don’t have anything overly specific in them making them perfect as complimentary visuals for your main posts. I think when it comes to purchased images, graphics, and other digital designs, there’s a bit of a taboo around it. It’s perceived as somehow bad or “not real” if you purchase something digital instead of making it yourself…especially if you’re a creative yourself. I think that there’s nothing wrong with purchasing stock, especially if it makes you look better, more professional and saves you time. When you’re ready and able, sure thing, make your own photography. But until then, spend a couple of bucks, get yourself nice stock and fake it until you make it! 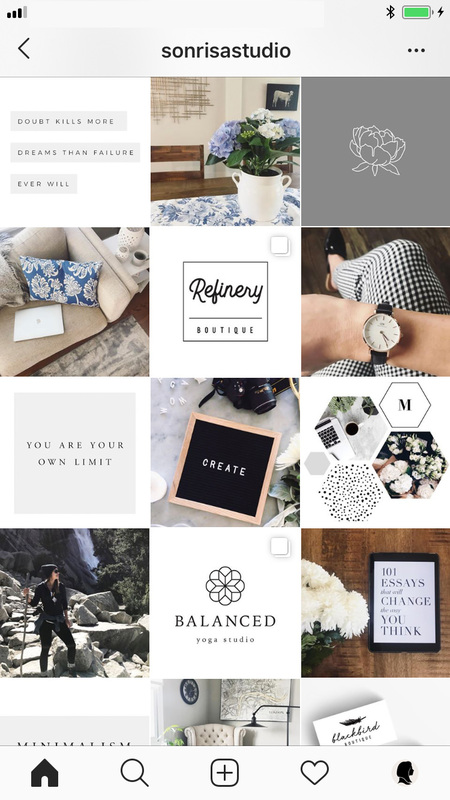 To get your creative juices flowing and show you what I mean by styled stock for your social media, check out some of these amazing Instagram profiles that use both their own products and styled photography to make their profiles stand out. I’m not saying that these accounts are using stock images because I honestly don’t know, but that’s the point! It doesn’t matter and it looks great. Now let’s look at some ready-made stock image bundles available for purchase. Mind you that they are not cheap. A well-styled stock bundle will cost you somewhere between $19 and $49 and will include 15 to 56 images per bundle. The more images there are in a bundle, the more posting opportunities you get. 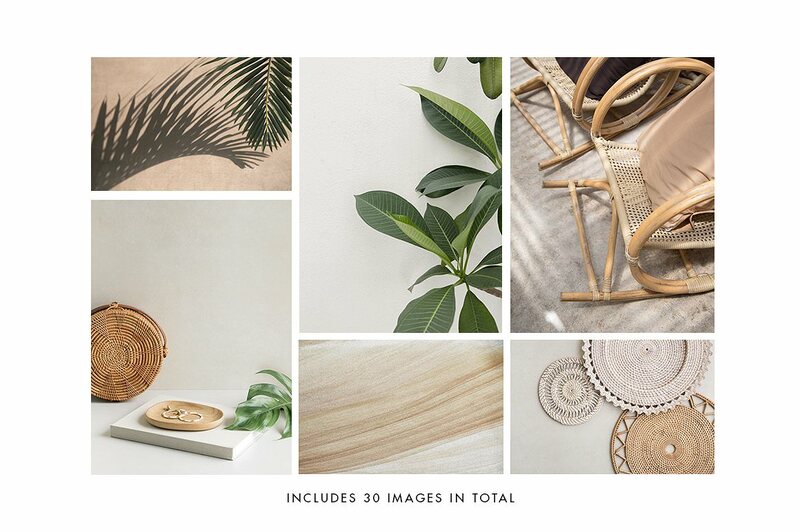 Moyo Studio has some amazing styled stock photography with bundles containing up 30 images. You can check out their shop here but I want to show you my favorite bundles form them first. Tip: If you go to their personal website (link can be found on their CreativeMarket profile ☝️) and sign up for their newsletter, they will send you a couple of free, styled stock images each month! 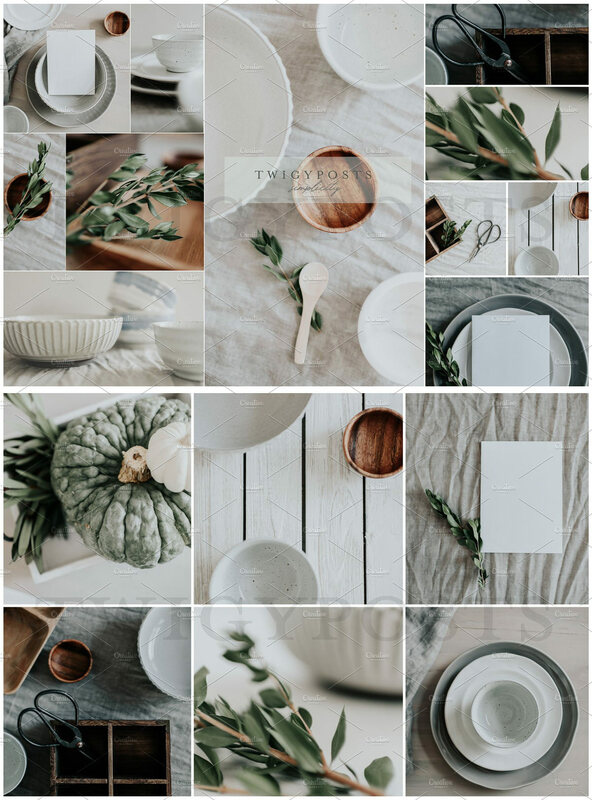 This image collection consists of 30 lifestyle inspired styled stock photos. 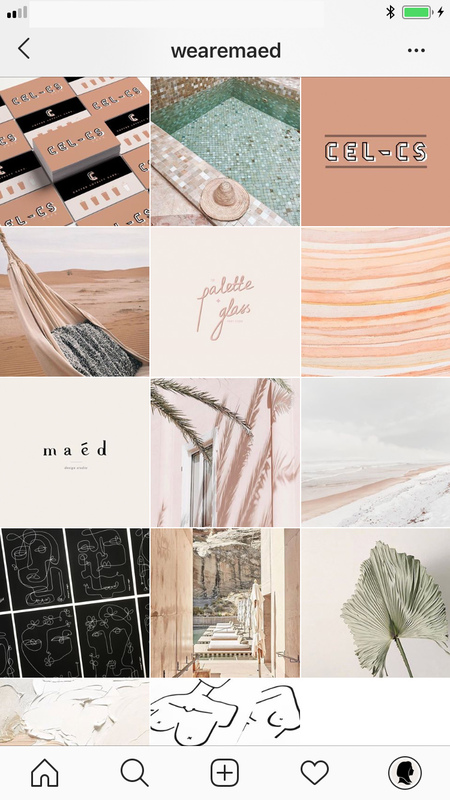 These images have a warm color palette wich sandy, golden tones, and complimentary greenery. 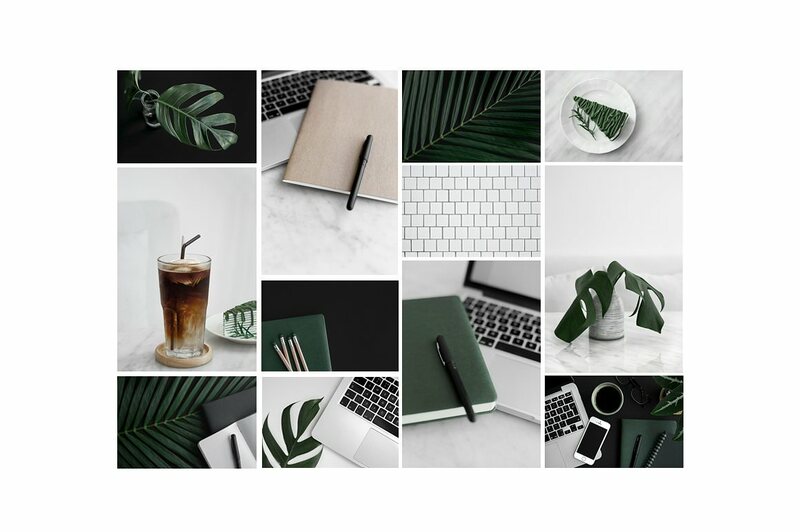 This bundle will cost you $35 but it includes both landscape and portrait oriented images what can be used not only for Instagram but as blog and Facebook cover images as well. You can view it here. If you’re looking for something classy, rich and authentic, check out this bundle. It has mostly black and white tones with rich green and neutral accents. 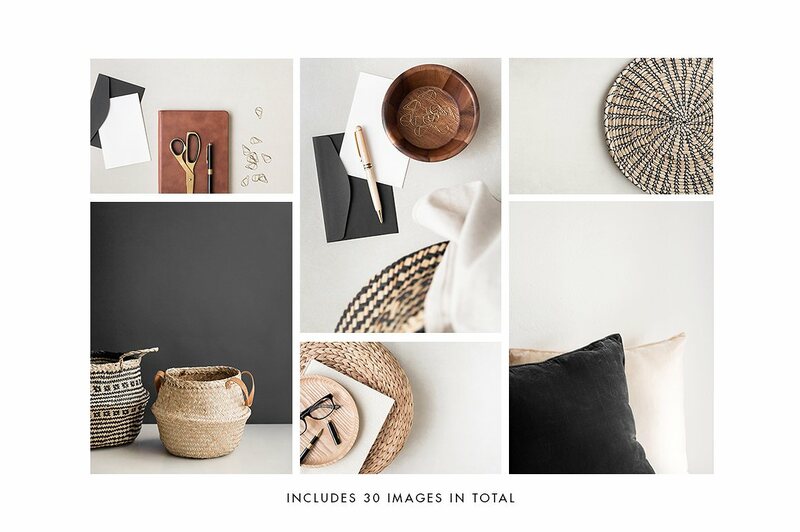 Minimalist Lifestyle Bundle consists of 25 styled stock images and will cost you $35. Check out the full set here. If you’re looking for something that has a natural, boho yet expensive look, you must check out this charcoal & Gold bundle. 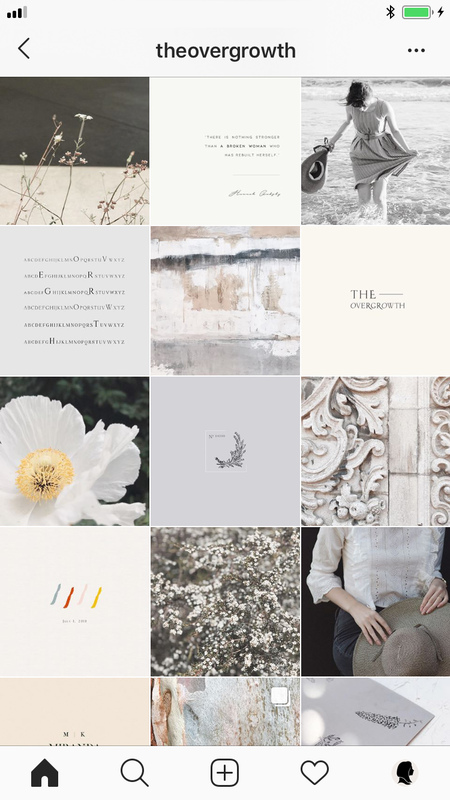 It has a contemporary palette of deep grays and warm straw and wood tomes. This bundle aslo has 30 images and will cost you $39. For this price you not only get stock images but 2 mockups with an iPhone and an iPad where you can change what’s displayed in the device screen. View this bundle here. It’s always a good idea to create social media posts that are relevant to the time of posting. Right now autumn is coming so things like pumpkins, cozy scarfs, and cups of tea are relatable and relevant. Floral Deco has two autumn bundles, each consisting of 15 images and will cost you only $13 (per bundle). View bundle one here and bundle right here two here. 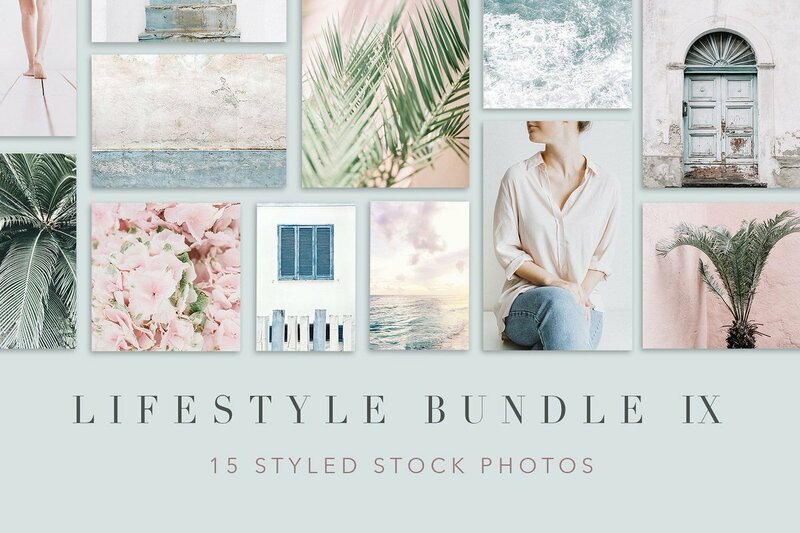 This styled stock photography bundle consists of 15 gorgeous, feminine, pastel-colored images. The imagery includes florals, water, apparel and various textured surfaces. The whole bundle will cost you only $19, so check it out here. Another great bundle for $19! This one is more creme colored, but style wise very similar to the previous photography bundle. The simple yet professional and cohesive approach is one of the things I love about Floral Deco work. If you decide to use their photography, you can basically purchase all their bundles and they will have the same look and feel! Check out this lifestyle bundle here. As the last one from this author, I want to include this pale pink, Scandinavian style bundle. 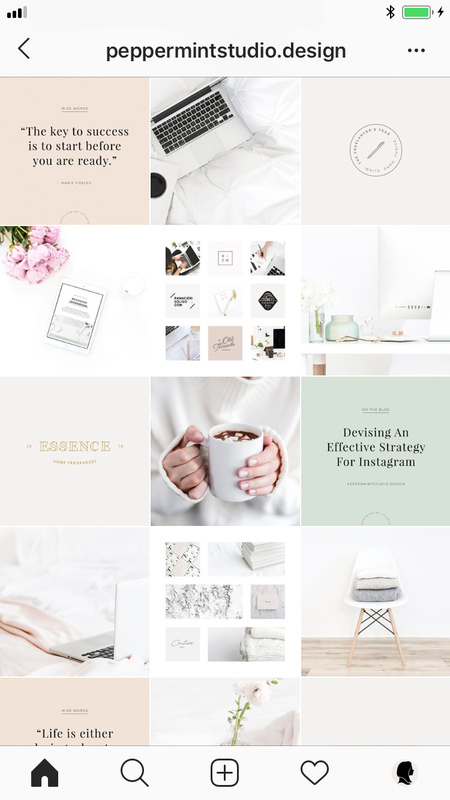 If you’re looking for something non-specific that would freshen up your Instagram, Pinterest or blog, this is the bundle for you. Again, 15 images, $19 price tag – see it here. 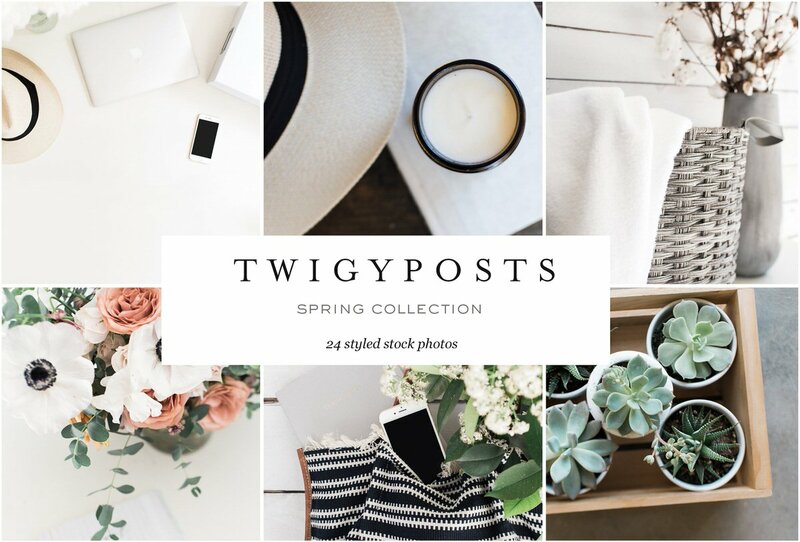 As the last styled stock photographer, I want to mention Twigyposts. 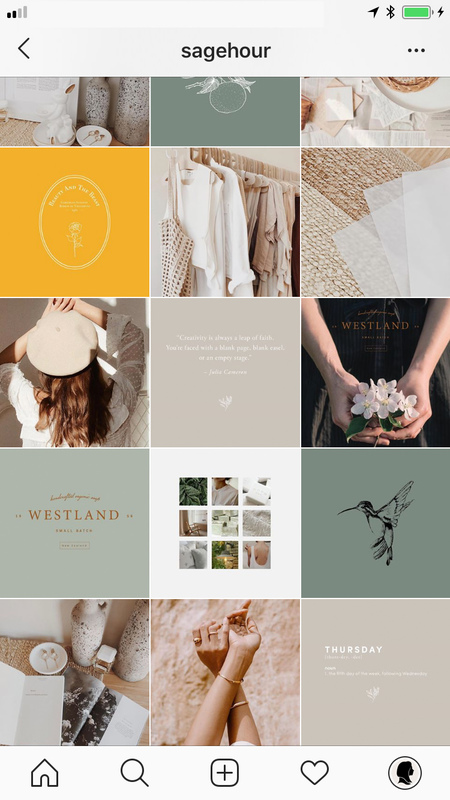 She specializes in creating styled stock for people who are looking to achieve a cohesive look on their website and Instagram. 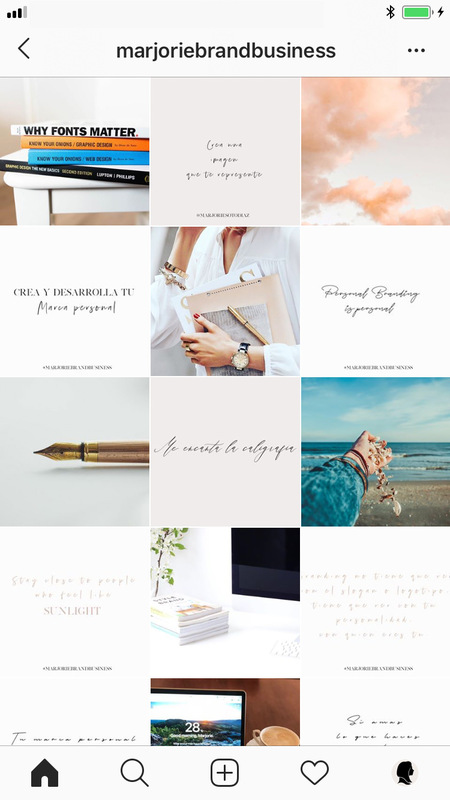 Check out all her work here and if you sign up for her newsletter, you get free stock images to get you started! 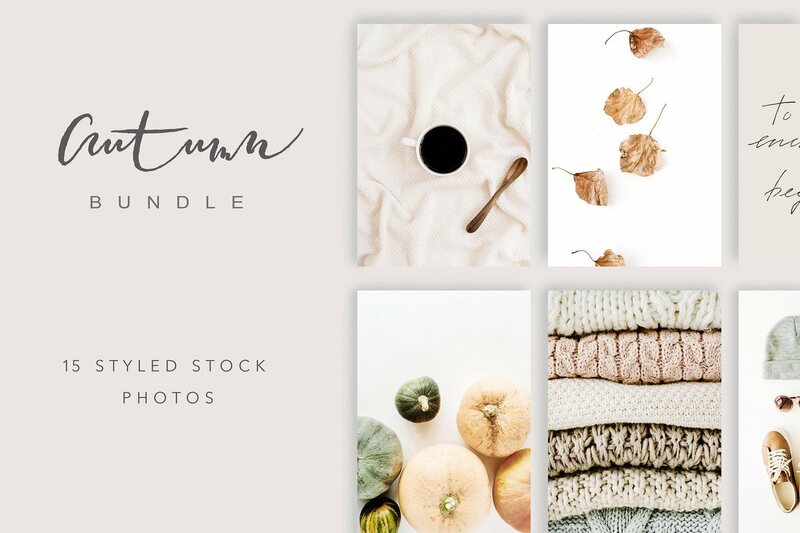 This lovely bundle was designed as a “Holiday Photo” bundle but I can see it being used for many different reasons as well – autumn, food, romance, rustic vibes etc. This photo bundle consists of 50 images and will cost you $49 so check the full set here. 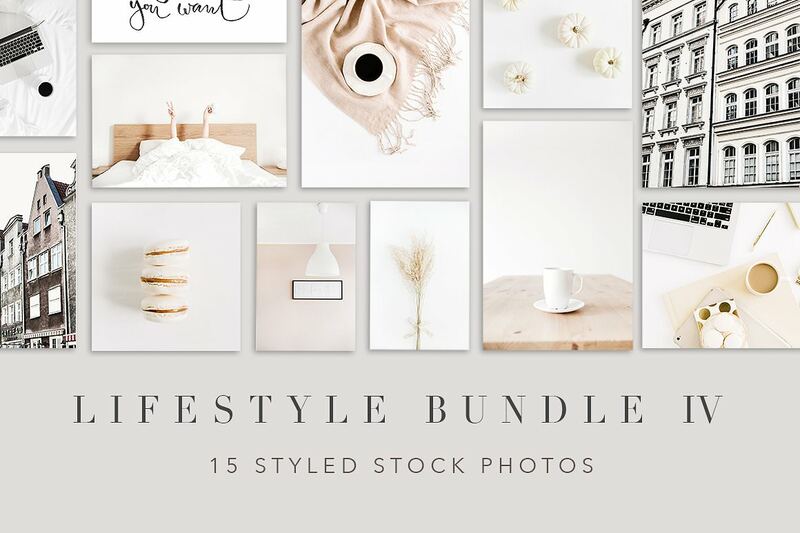 This gorgeous bundle consists of whopping 56 images for just $39. The main target audience here is self-employed ladies who are hustling from home so if this is you – check out this bundle here. 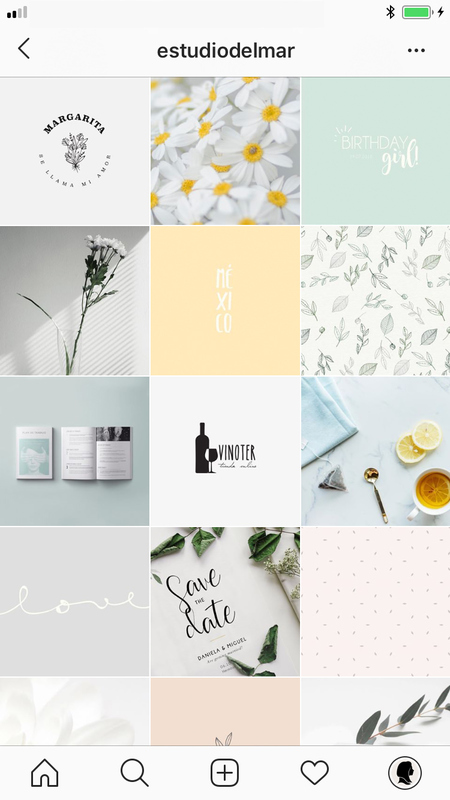 This bright and chic bundle consists of 24+ images and some mockups too! Imagery includes florals, papery, electronic devices and pretty straw hats and you can get them all for $39. See it here. Managing your own business is a lot of work. There are so many things that need your attention and time. Don’t make things harder than they have to be by spending precious hours on things that can be done by others. Work smart. If you have a couple of $ to spend on amazing styled stock photography for your social media and website, consider investing and spend all that extra time you save creating actual products that keep your business afloat. 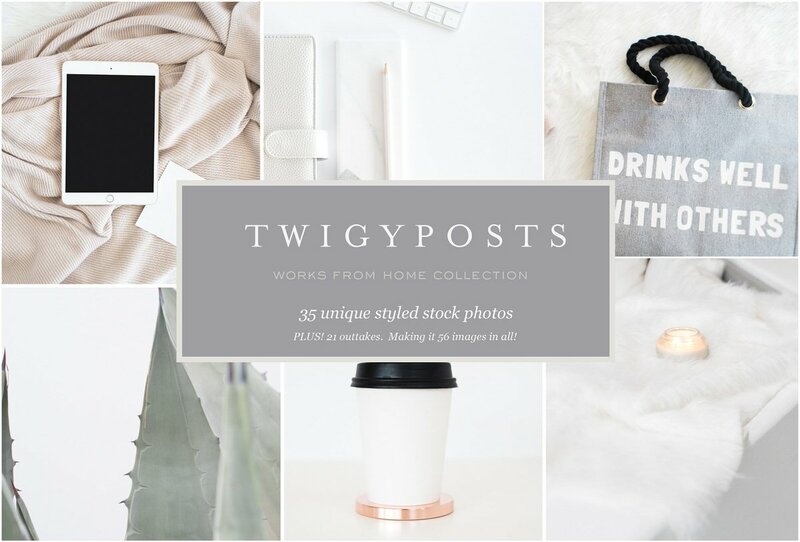 Now that you know where to get the best, styled stock for your social media, why not take it to the next level? 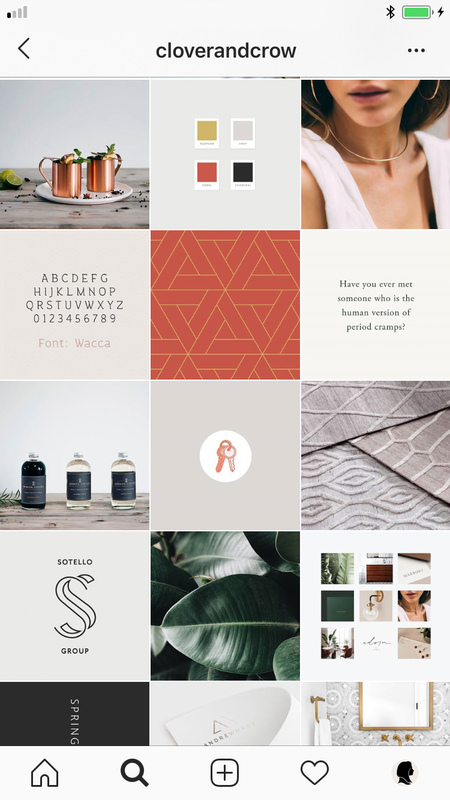 Check out the best templates for Instagram posts, stories, and highlights.